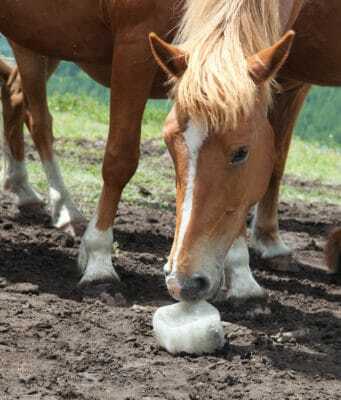 This time of year all over the country temperatures are high, and horses are sweating under the extreme conditions. 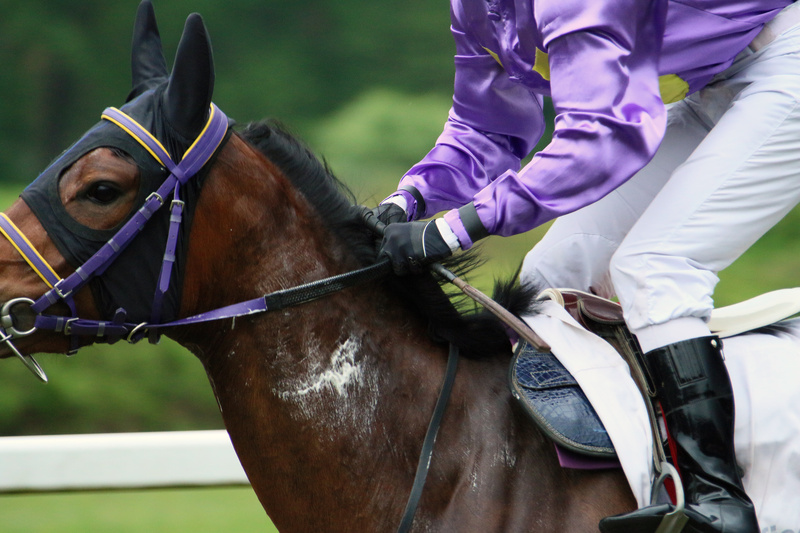 When a horse sweats excessively, especially during exercise, a special protein called latherin causes lathering. This protein facilitates the flow of liquid to effect evaporation of sweat for a horse. This sweat is a fluid comprised of water and salt. The “salts” are often referred to as electrolytes and include sodium, chloride, potassium, magnesium, and calcium. The latherin is what helps your horse sweat and extreme sweating often causes “lathering” between a horse’s hind legs or on its shoulders. Always have clean fresh water available. Clean water is free of algae, hay, grain, horse apples, and dirt. An easy way to clean water tanks is to fill a bucket with water and add bleach. Pour the contents around the side of the tanks. Let it sit on the bottom. The bleach will kill bacteria and give the tank a fresh smell. Make sure you rinse the tank well before refilling it since bleach is toxic; if you want to discourage algae formation organically, you can try a small amount of apple cider vinegar. Check out the Restore Electrolyte product and their full line of other horse support products at https://www.formula707.com/ . When you use their products, you won’t be disappointed.